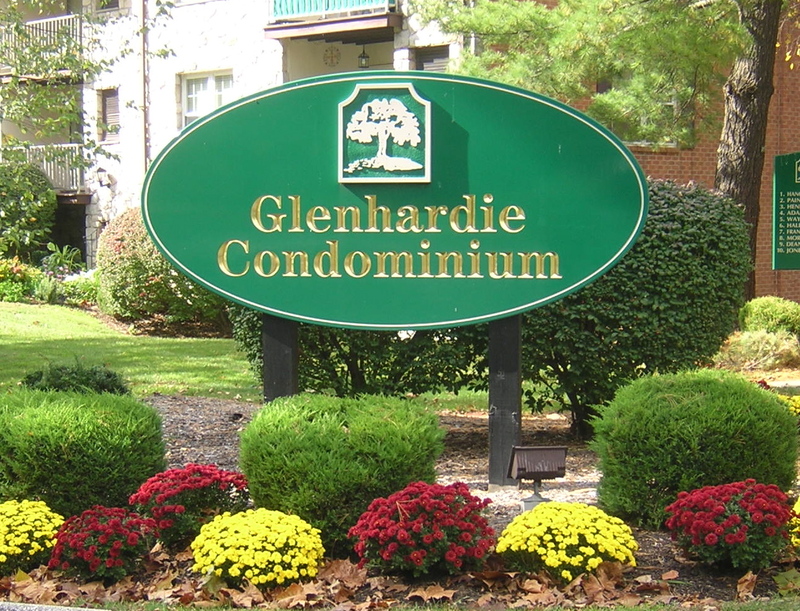 The Glenhardie Condos continue to be a prime residential choice for those looking in the King of Prussia / Wayne PA area. 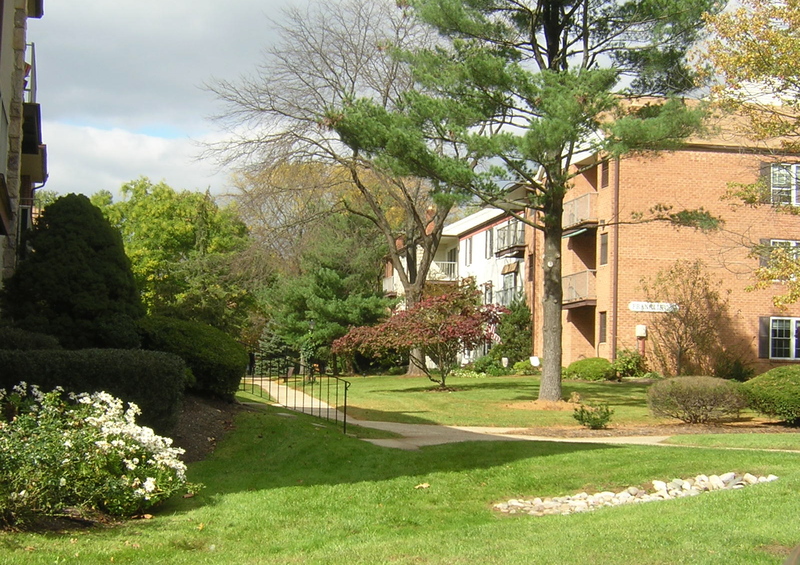 The Glenhardie Condominium complex is a great larger residential condominium community located in Tredyffrin Township Chester County with a Wayne PA address. They are located just north of Swedesford Rd and west of Route 422. This location has immediate access to Route 202, Route 422, and I-76 providing great commuting options throughout the greater Chester County, Montgomery County, Delaware County, and Philadelphia areas. Being just minutes from the King of Prussia Mall, Valley Forge National Park, and much of the Main Line, they offer an endless array of entertainment and dining options. 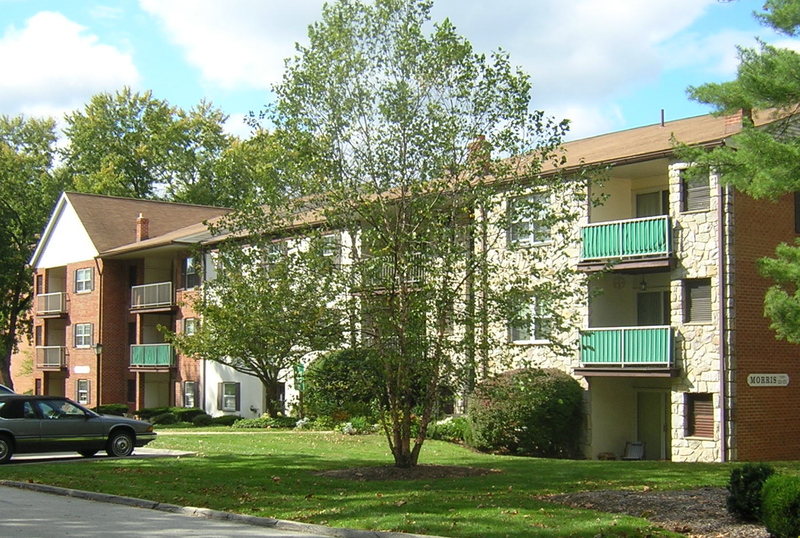 The Glenhardie Condominiums were originally built between 1968 and 1970. Today, there are 20 buildings with 459 one bedroom and two bedroom units offering a nice range of housing options. Most of the one bedroom units are just over 800 square feet while the two bedroom units start at 100 square feet. There are some larger units and townhouses throughout the complex. The community has been developed in a nice open arrangement preserving the trees, open space, and privacy that are difficult to find today. With an optional membership in the adjacent Glenhardie Country Club, residents have instant access to a golf course, pool, and all the club amenities. 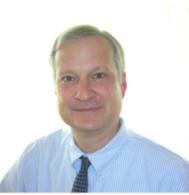 The community is part of the Tredyffrin/Easttown School District. Please be sure to check out the complete area and development history written by some members of the community by clicking here. As seen throughout the region, prices have fallen a bit in the last few years but have remained stronger than seen in most locations. Using the 2 bedroom units for comparisons, the pricing and activity peaked between 2005 and 2007 when the yearly units sold ranged from 14 - 18 units per year and the average price peaked at over $180,000. Since then we have seen both a reduction in prices and activity. In 2008 there were 12 sales averaging $175,000, in 2009 12 sales for $171,000, in 2010 5 sales for $167,000, and so far in 2011 4 sales for $152,000. There are also 4 homes currently on the market with an average asking price of $188,000 and 2 properties under contract averaging $199,000 - so it appears the 2011 pricing average will be rising. With its superior location, easy commuting options, schools, and multiple entertainment options, the community should remain a stable and popular choice in the area for years to come.